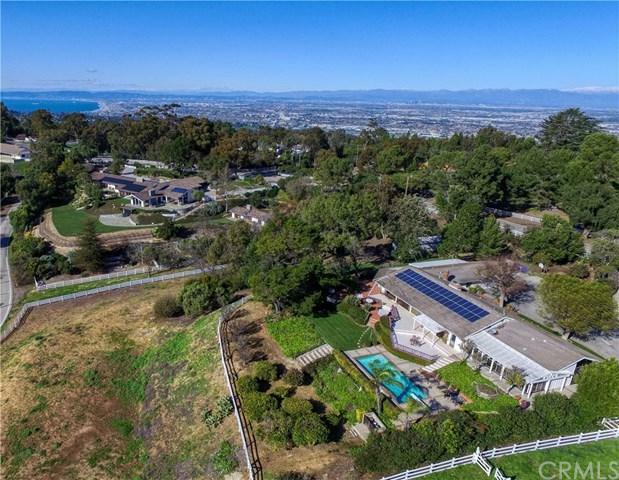 Located in the private 24 hour guard gated city of Rolling Hill, 5 Crest Rd East is one of the truly great properties in Rolling Hills! 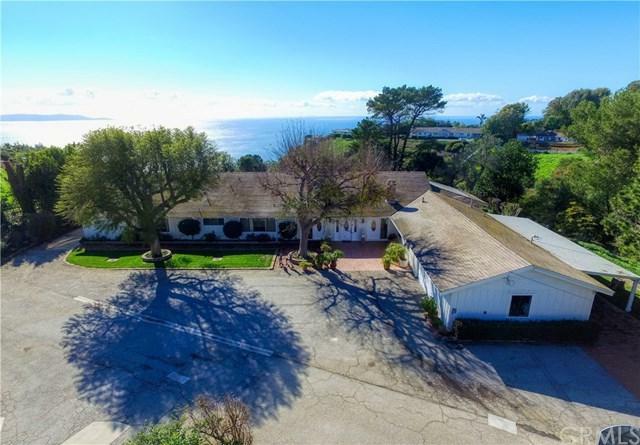 Nestled on over 3.5 fully usable acres, this prime property enjoys panoramic ocean & Catalina Island views from most major rooms. The fully remodeled kitchen with granite counter-tops;a large center island; custom cabinetry; and newer stainless steel appliances opens directly to a spacious dining room and to an elegant formal living room. Walls of glass that overlook the spectacular ocean view lead to a large deck and a gentle sloping yard with pool & flat grass area that provides for truly gracious entertaining. 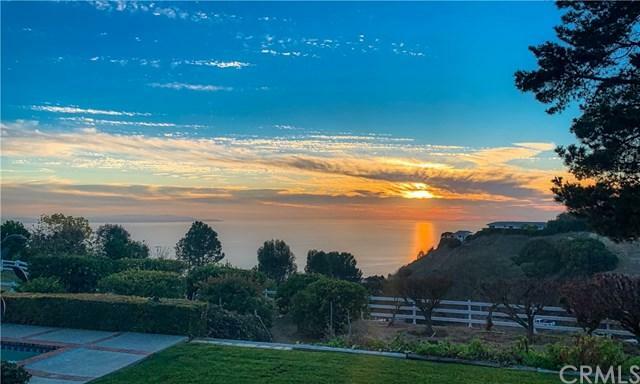 Wake up to the jaw-dropping ocean views in the master bedroom with master bath and a walk-in closet.Two additional bedrooms with two baths open to a large great room that provides separation from the major entertaining areas of the property. Other highlights of this distinctive property include a spacious office and two bedrooms with 2 baths in the guest wing.There is a large original barn on a lower level with ample corral areas. Rolling Hills offers approximately 30 miles of hiking/equestrian trails, three community tennis courts and two equestrian riding rings. 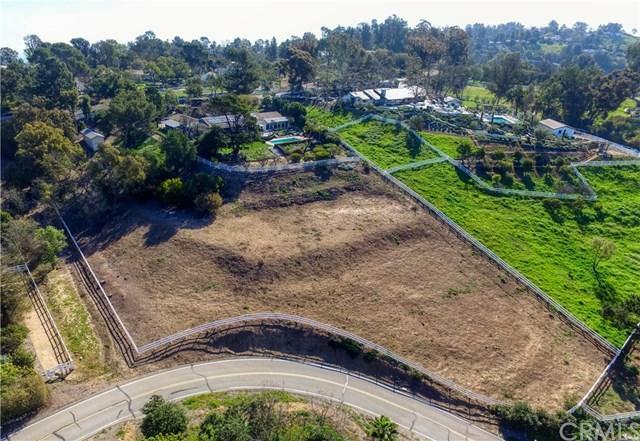 This idyllic rural setting is located close to freeways leading to downtown LA and to Century City areas for an easy commute. Don+GGt miss this extraordinary property! !